over a ten year period. The war between the 'Alliance', made of elements of the U.S.
Alliance and the Deep State. 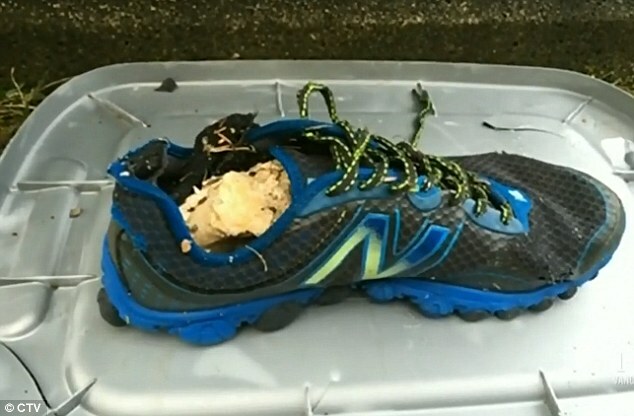 Since 2007 14 feet still inside their shoes have washed ashore in British Columbia. Authorities have linked 7 of the feet to D.N.A. of missing people but the other feet remain a perplexing and unsettling mystery. Something very fast was caught moving underground. This was not an earthquake event but appeared as a wave moving across the continental United States. The following video is of an analysis of this 'power wave'. This event is extremely mysterious and whatever it was moved across the continent in 19 minutes! Documents From Corey Goode Leads George Knapp To Robert Bigelow And His Role In The Advanced Aerospace Threat Identification Program. As we previously spoke of, the war for disclosure shows how intricate these connections have become. 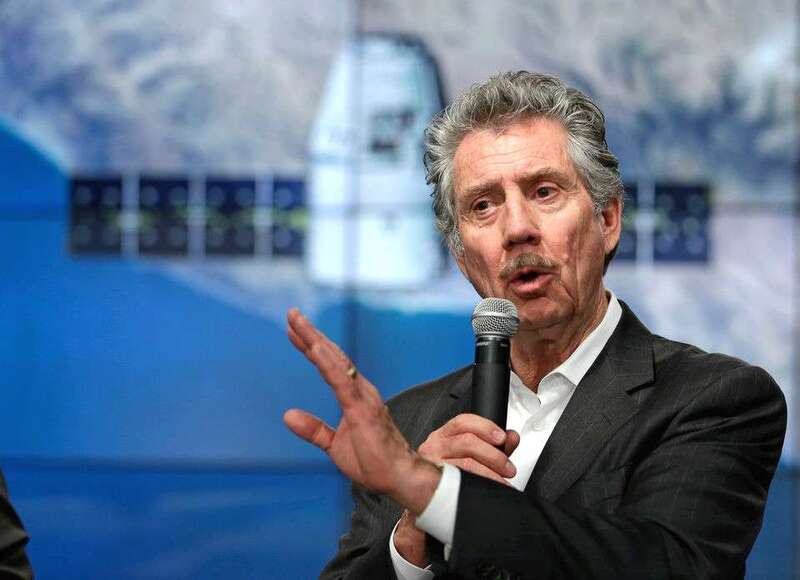 It has long been known that Robert Bigelow of Bigelow Aerospace has been actively participating in the government's U.F.O. studies. Now a new report shows that George Knapp's I-Team discovered documents posted by Corey Goode, late last year after the secret program of TAATI was acknowledged by the Pentagon. These led George Knapp to begin questioning Robert Bigelow's role in the program.